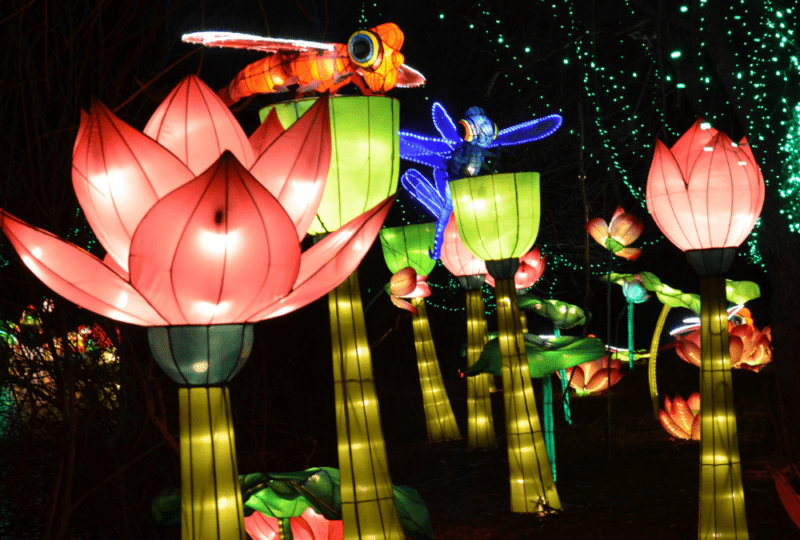 Our top picks for free/cheap weekend fun in Huntsville for families. 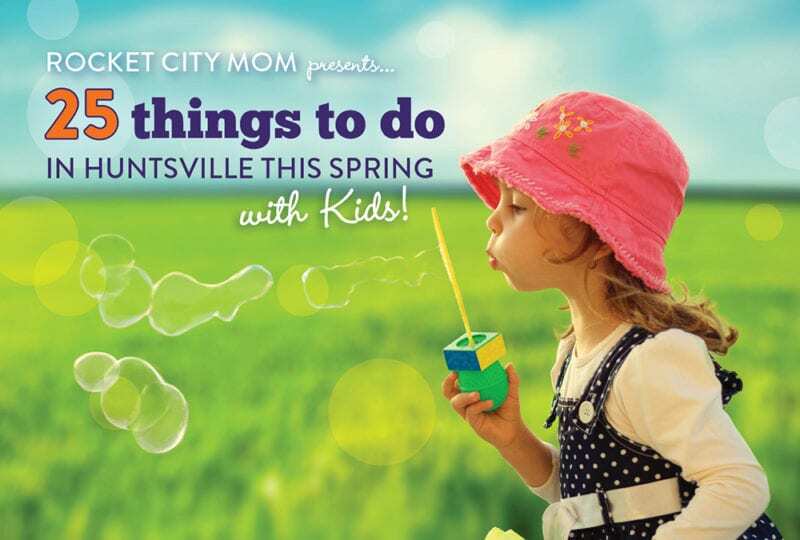 We know all the best stuff happening in Huntsville this weekend for kids & families! Roses are red. Violets are bluet. 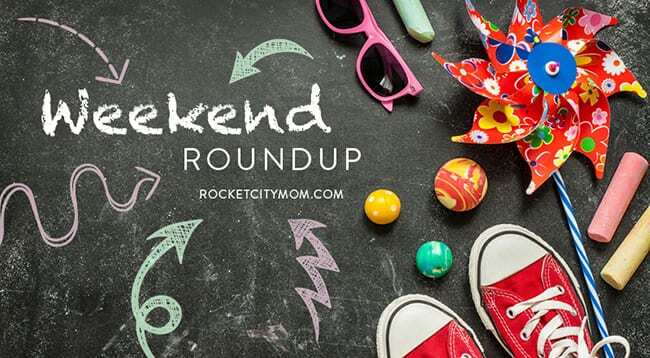 Let Rocket City Mom plan your weekend for you. Concerts and cats and groundhogs, OH MY! 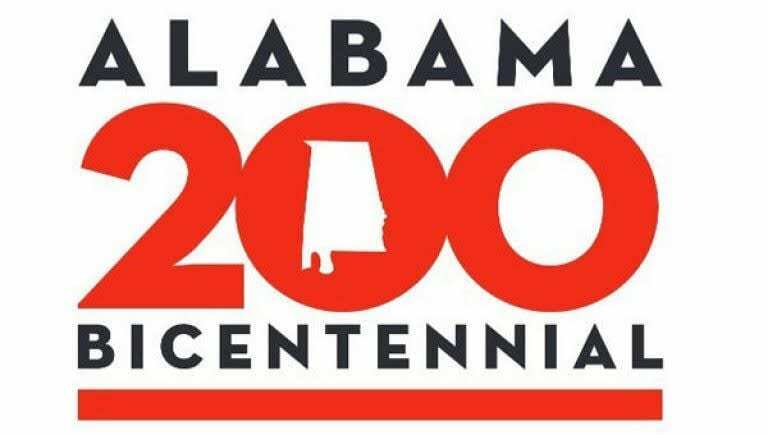 Here’s what’s free & fun for kids this weekend in the Greater Huntsville area. 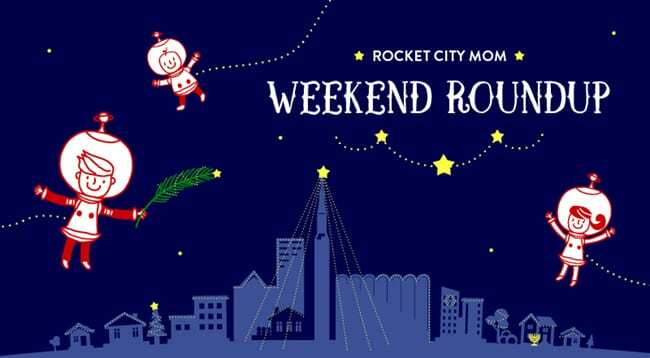 We know where all the free family fun is this weekend in the Rocket City! Events for kids & families in Huntsville and the Tennessee Valley. Fun & free/cheap things to do for kids & families in Huntsville, as well as some things that are worth the dinero.